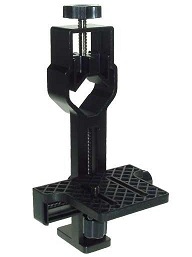 Hawke Compact Camera Holder - Universal. Compatible with Nature-Trek (65mm obj.) & Vantage Spotting Scopes. Connects to compact cameras.